Your source for the hottest emerging designers! 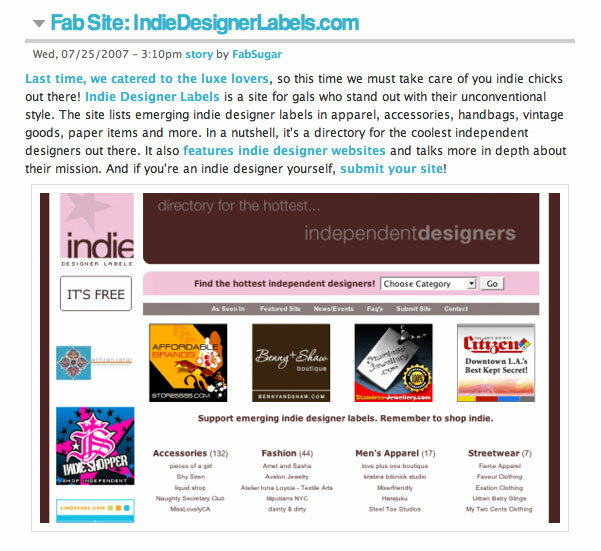 Just got a nice plug from FABSUGAR.COM Thanks for the support!! !